Many times we find ourselves analyzing a position on the board and thinking, it's draw, I can't find anything that would give me an advantage here. Well, sometimes there is a little and "hidden" move that can turn the table. It's the famous intermediate move, and in-between move that can make the difference. 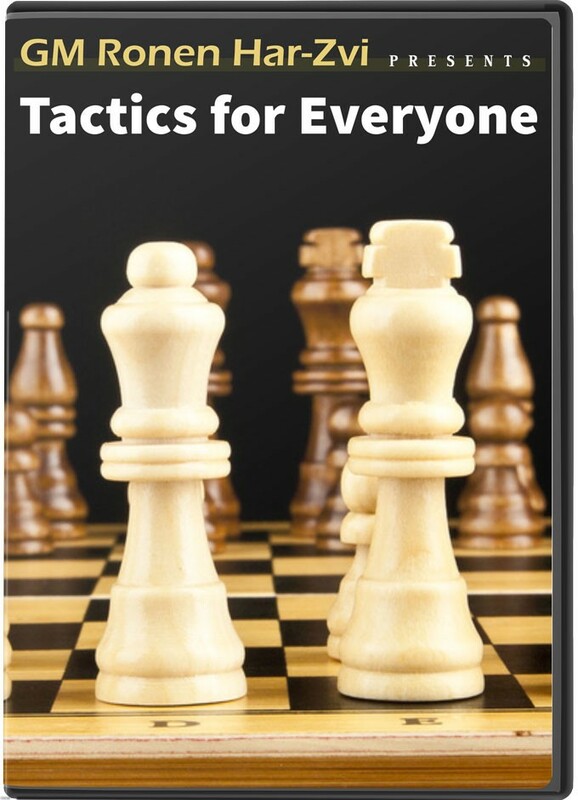 With the first episode on this important part of tactics GM Ronen introduces us into the almost-magic world of the intermediate moves.